Finally the March Madness starts now. The games start on Thursday and it promises to be a busy and bracket busting day. It all starts with the game featuring Oklahoma vs Rhode Island. Here is everything you need to keep your bracket intact and make some money while betting on the early games. Here is our Oklahoma vs Rhode Island predictions. The odds for Oklahoma vs Rhode Island opened up with the Rams at a PK ‘em, which means that this game has all of the making of a very close game. The line has since shifted and now the Rams are (-2) point favorites with 57 percent of the early bets on Rhode Island. 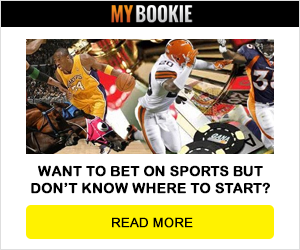 Before we give you our prediction on this game, check out the perfect bracket contest sponsored by MyBookie.ag, the number 1 sportsbook to bet on March Madness! 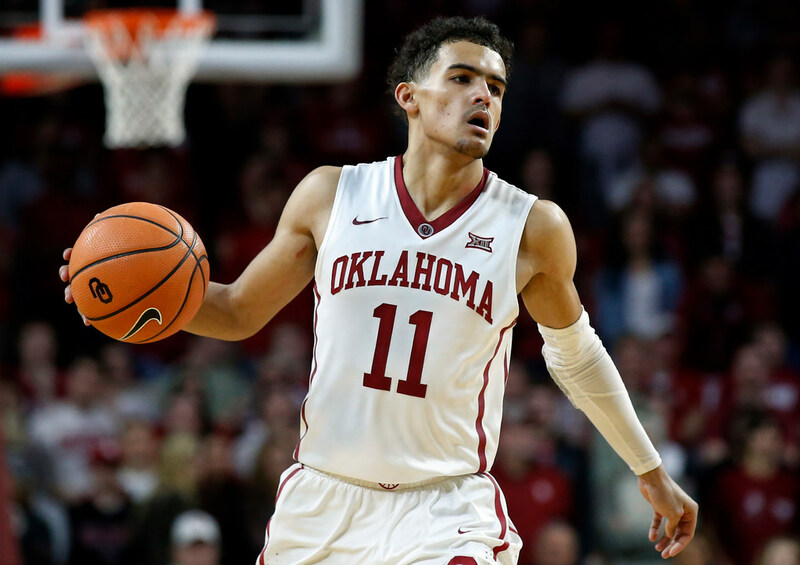 Oklahoma has Trae Young and they have some motivation to win this game. They were told by all of the experts that they do not belong in this tournament. They go up against a Rams team that has five veterans that will keep this game close, but they lack real talent. Rhode Island also struggled to cover the point spread down the stretch as they were just 2-3 against the spread in the last five games and lost three straight up games as a favorite.